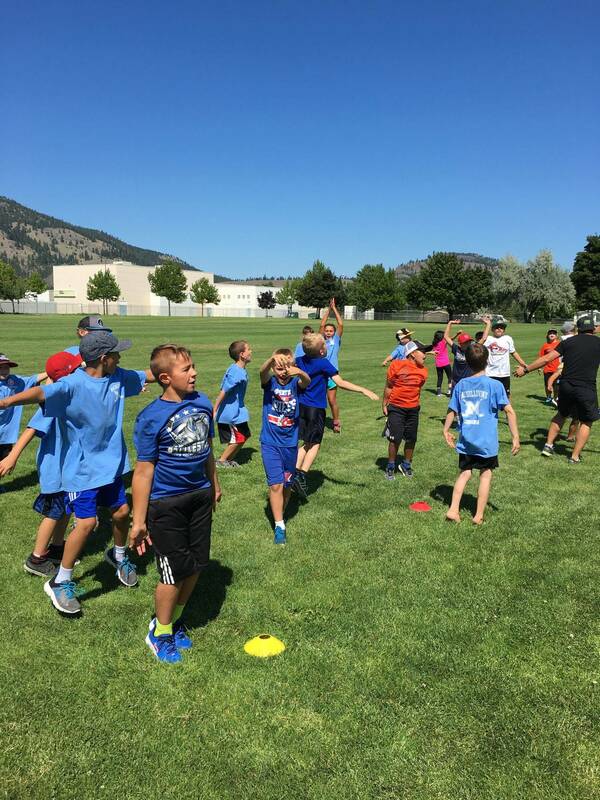 We wish to invite you and your friends to join us in Summerland for an elite hockey camp experience. This year we are running two 4 day camps in AUGUST with the option of attending all 8 days in AUGUST. We have a boarding program and a lunch plan for those that wish to eat at the camp but not stay overnight. Students that board with us will stay at the arena and have all their meals there and be under 24 hour supervision. Registration Insurance is also offered with all camps. 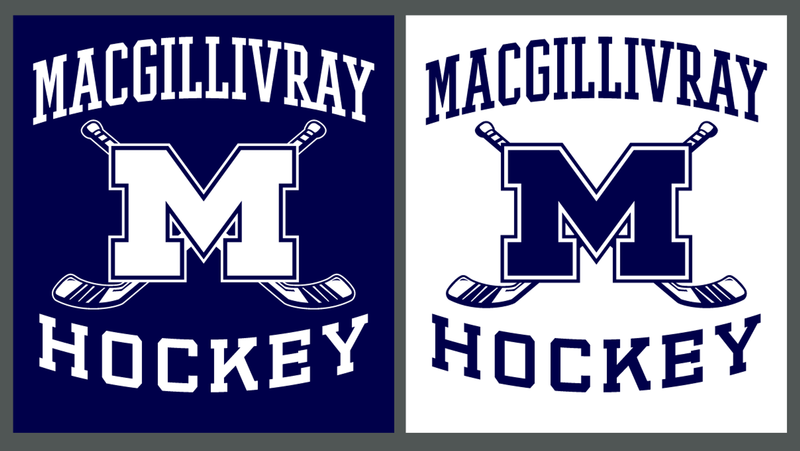 3 Hours Ice time per day (except day 4=2 hours) for 11 Total/8 day students have the opportunity to receive 23 Hours Ice+1.5 Hours Hockey Specific Off Ice Training per day+Ball Hockey +Off Ice Puckhandling+Educational DVD Learning Sessions+Team Building+Lots of Work and Fun! Bill and Brian have a very high commitment to excellence. They expect the best from their players and are dedicated to providing the best developmental experience for every athlete. Our program is designed to take players to another level of learning, to inspire and instruct them to their best performances ever.